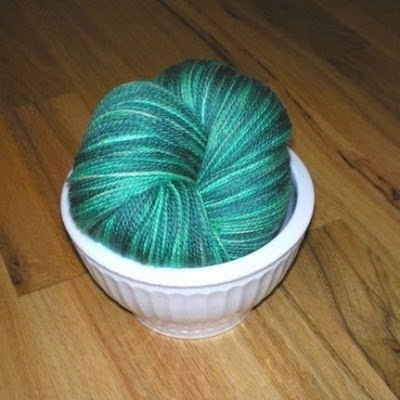 Ok, it's no secret that I love all things sock yarn. The sock yarn stash has been known to grow at an embarrassing rate from time to time. And, I have to say this week's etsy site has contributed to stash enhancement before. It's Fearless Fibers. It's not just about the sock yarn on Deb's site. She has lots of other types of yarns as well. And, you can get some of your fave Ann Hanson patterns there too. Also, I love that she has stuck with Etsy even as her business grew and grew. Not many yarnies out there with over 9000 sales on Etsy. Quite impressive if you ask me! So yeah, if you haven't checked out Fearless Fibers, you really should. Her stuff is just wonderful. 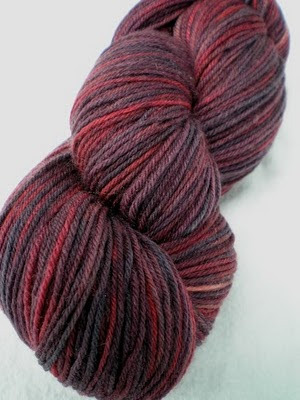 You can find Fearless Fibers over at http://fearlessfibers.etsy.com. So, stopped by any good Etsy sites lately? Note: Pictures are from Fearless Fibers Etsy site.